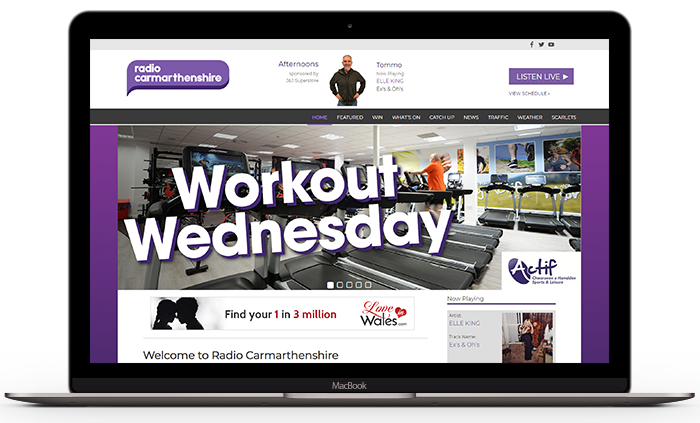 Radio Carmarthenshire broadcasts local news, events and travel information alongside playing the hits all day, every day. Wake up with Mark and Laura and drive home with Lee Jukes! We love local sport and with our offices based at Parc y Scarlets, we are proud to be an official media partner of the Scarlets – supporting the team on and off the field. The glamorous Local Hero Awards and Carmarthenshire Young Achiever Awards are the highlights of the station’s events calendar. Both events recognise the outstanding achievements of people young and old from our county. Radio Carmarthenshire is available on FM across Carmarthenshire and on DAB in Mid and West Wales. 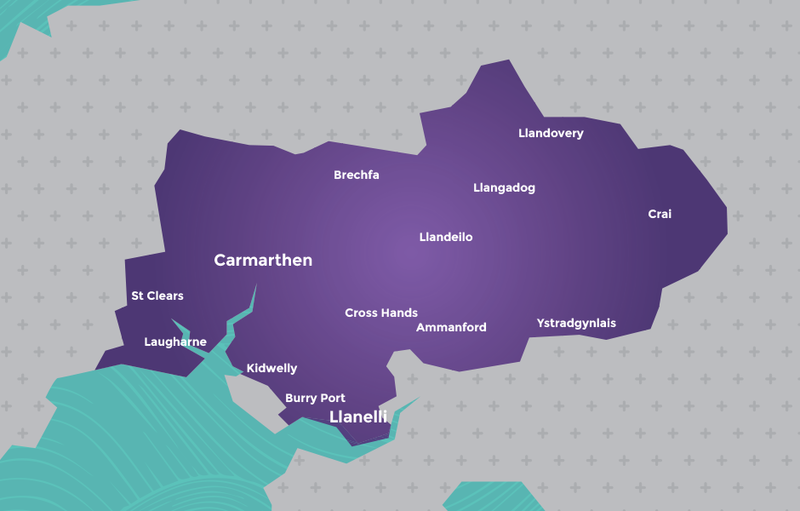 Radio Carmarthenshire offers local advertisers geographically targeted solutions with options available to transmit commercials across Carmarthenshire on 97.1 FM and DAB. The home of great music and up to date news for Carmarthenshire. So whether you are looking for breaking news stories, traffic updates, weather reports or simply looking for the hottest Gigs & Events, we will keep you updated all day, every day. For people who want to do more than just listen to their local radio station. At Nation Broadcasting, we pride ourselves on being at the core of the communities we serve, broadcasting a mix of great music, local news, weather, travel and events information across the UK.